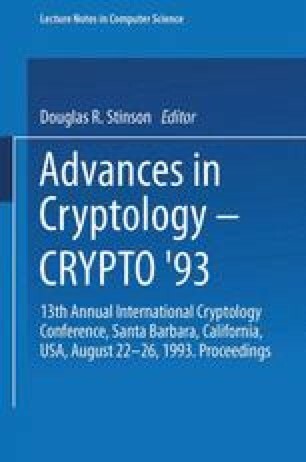 Three of the most important criteria for cryptographically strong Boolean functions are the balancedness, the nonlinearity and the propagation criterion. This paper studies systematic methods for constructing Boolean functions satisfying some or all of the three criteria. We show that concatenating, splitting, modifying and multiplying sequences can yield balanced Boolean functions with a very high nonlinearity. In particular, we show that balanced Boolean functions obtained by modifying and multiplying sequences achieve a nonlinearity higher than that attainable by any previously known construction method. We also present methods for constructing highly nonlinear balanced Boolean functions satisfying the propagation criterion with respect to all but one or three vectors. A technique is developed to transform the vectors where the propagation criterion is not satisfied in such a way that the functions constructed satisfy the propagation criterion of high degree while preserving the balancedness and nonlinearity of the functions. The algebraic degrees of functions constructed are also discussed, together with examples illustrating the various constructions. Supported in part by the Australian Research Council under the reference numbers A49130102, A9030136, A49131885 and A49232172. Supported in part by the Australian Research Council under the reference number A49130102. Supported in part by the Australian Research Council under the reference number A49232172.